Have you ever wondered what it takes to be famous and what our favorite celebrities did to become such superstars? Well, it’s safe to say that they’re time travelers who managed to perfect their skills! If you don’t believe us than you’d better take a look at the following pictures and see for yourself. 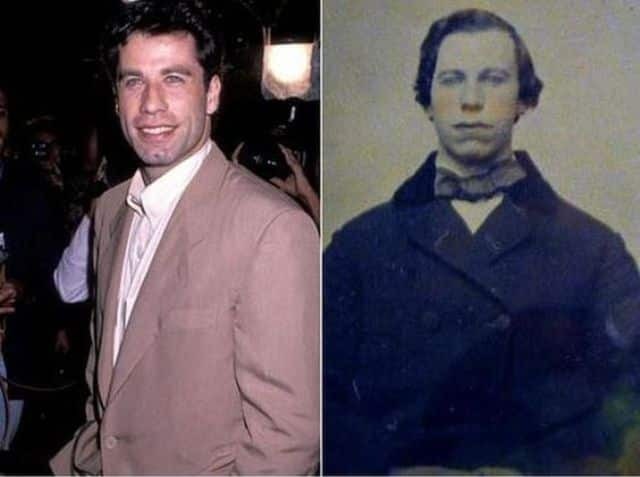 These are the most shocking lookalikes of celebrities and random people throughout history. Our favorites are Nicholas Cage at #8 (yes, we have proof that he is, in fact, immortal) and Johnny Depp at #16! No wonder that The King of Pop was such an amazing entertainer. He had ages to perfect his work! 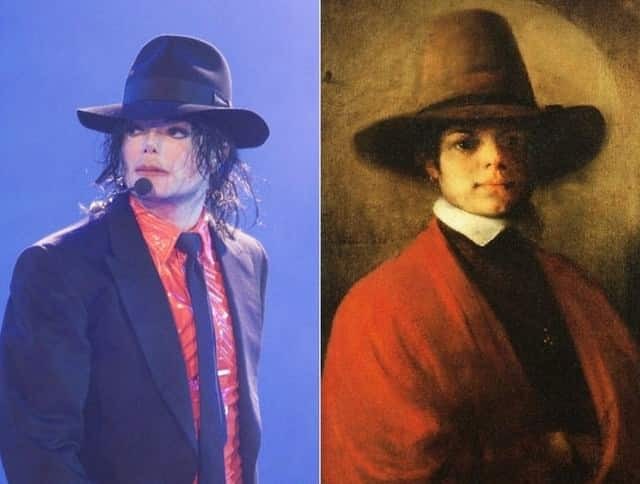 Michael Jackson was spotted in a painting done by Barent Fabritius in 1650. Did you know that Jennifer Lawrence looks exactly like an Egyptian actress? Check her out on our next photo! 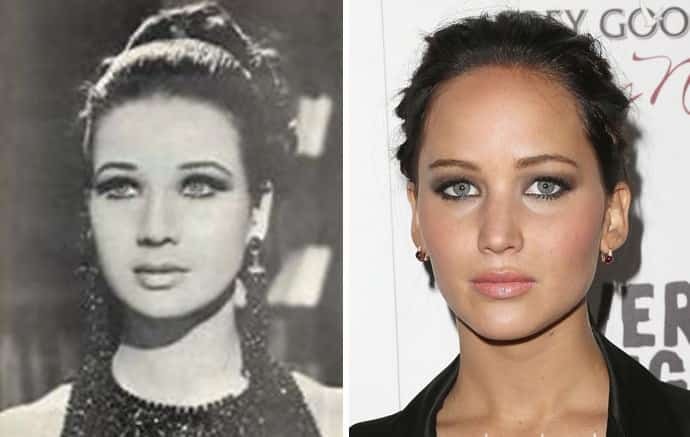 Jennifer Lawrence‘s doppelganger, Zubaida Tharwat, was born in 1940 in Egypt. The resemblance is so shocking that we could say that they’re related! 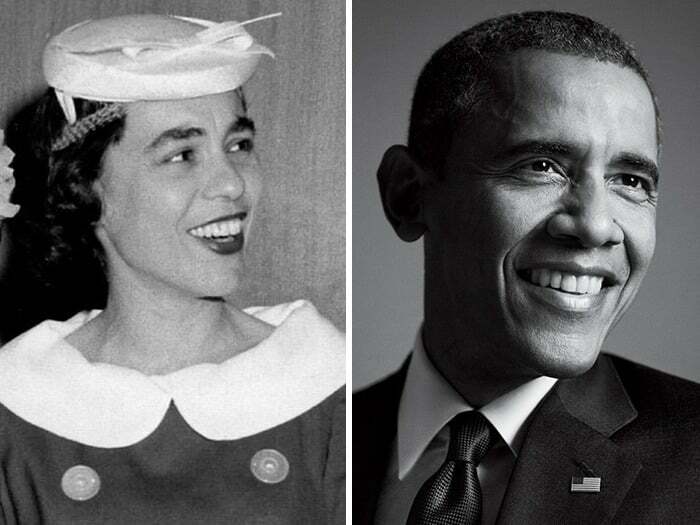 What do you think, is the next guy looking like Barack Obama? 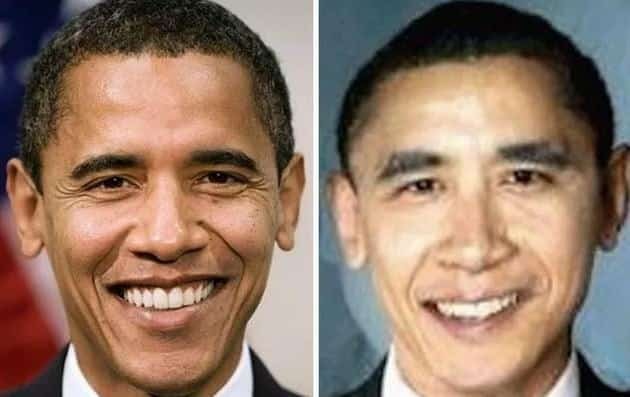 Barack Obama‘s doppelganger could trick us into thinking that he’s the former president of the USA, but the next photo is even more surprising! 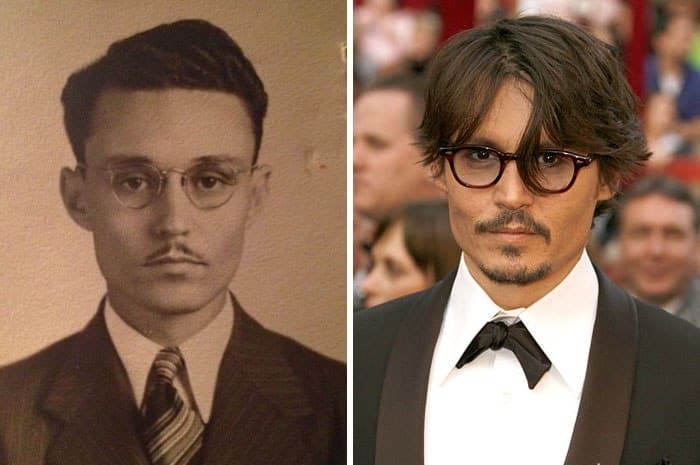 A girl posted a photo online of her grandfather and it quickly became viral because of the resemblance with the famous Johnny Depp. We’re curious to see if she looks like Depp’s daughter too. Our next photo is proof that Harry Potter can travel through time, and you won’t believe who’s right by his side! 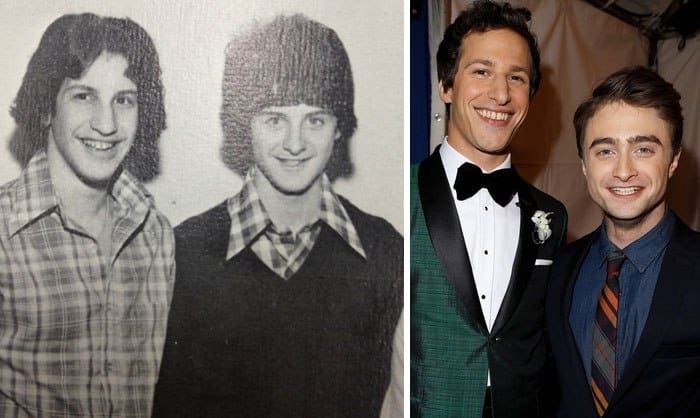 Apparently, Daniel Radcliffe and Andy Samberg were friends even in former lives. We must say that their style improved a lot, although they’re not wearing matching shirts anymore… Curious to see Eddie Murphy‘s doppelganger? Good, because he’s next! 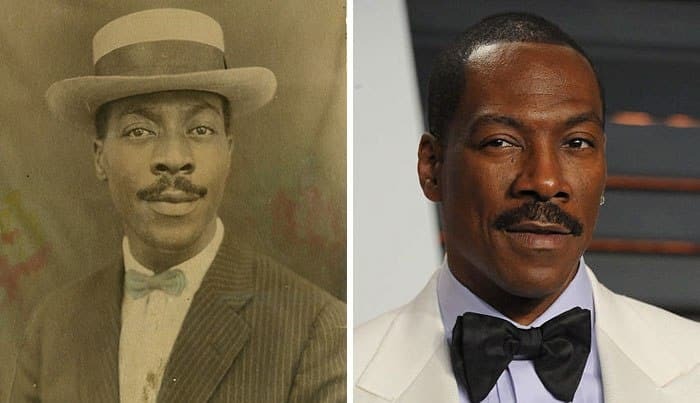 We already know that Eddie Murphy is a classy man, but his doppelganger is taking it to the next level! If you think that it couldn’t get weirder, just wait until you see # 11 and #10! 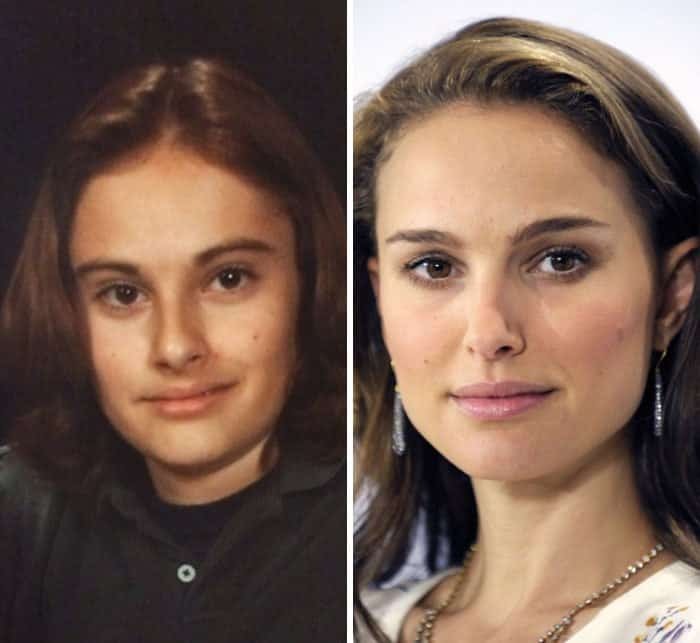 This little girl looks so much like Natalie Portman that she could fool us into believing that she’s her for real! 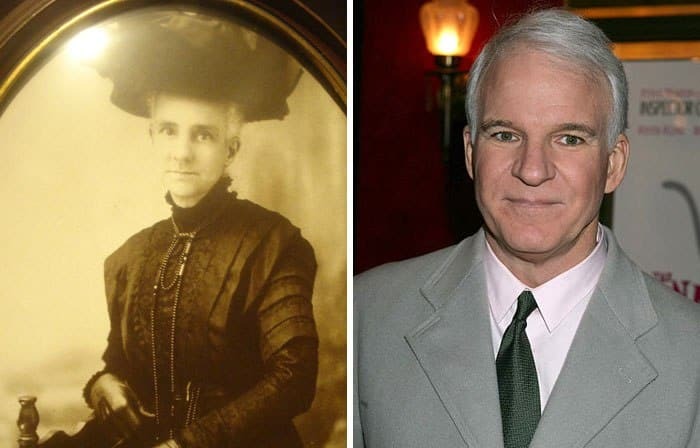 Curious to see a lady who looks like Steve Martin? Check her out at #12! Steve Martin looks like an old lady from the Victorian era. We must say that he would look amazing even in a dress! 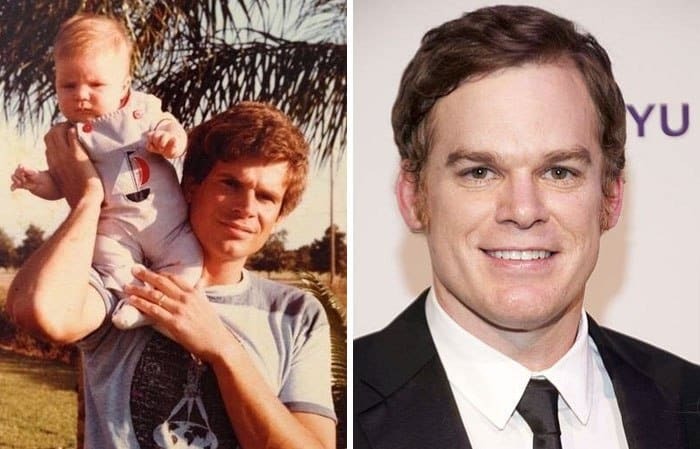 Check out Dexter (Michael C. Hall) in the next photo! Dexter looks a lot friendlier in the first photo. Oh, wait… that’s not him! The next photo is making us doubt reality! Did Jay Z lived in the 1930s and we didn’t know about it? 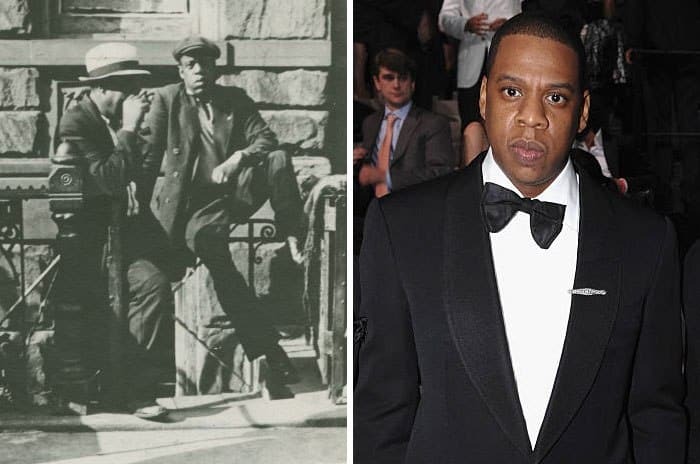 The first photo pictures a man who lived in Harlem in 1930, and you can’t convince us that he’s not Jay Z in flash and bones! Were you impressed by the first Obama lookalike? We can assure you that the next one is even better! What kind of sorcery is this? How many lives did Obama have? 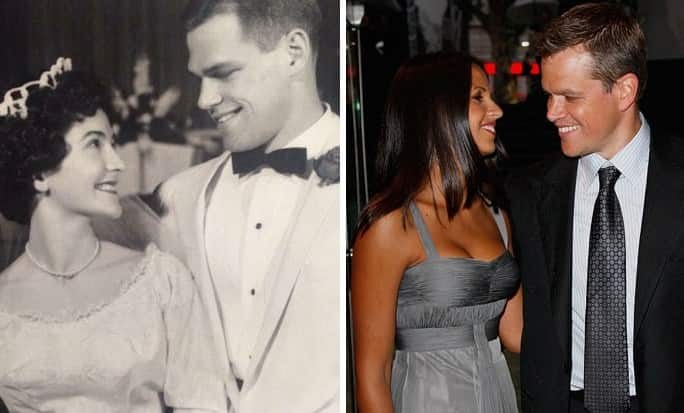 This lady from 1962 looks EXACTLY like him! 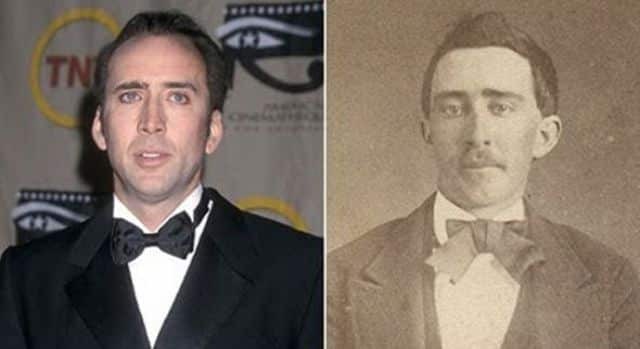 As we promised, here’s the proof that Nicholas Cage is immortal! We already know that Nicholas Cage isn’t aging like normal people do because he looks exactly like he did when he was young. But the mistery had finally been resolved! He is immortal! John Travolta looks ravishing, but he’s no match for Vladimir Putin! Just see for yourself how good he used to look like in 1920 and 1941! 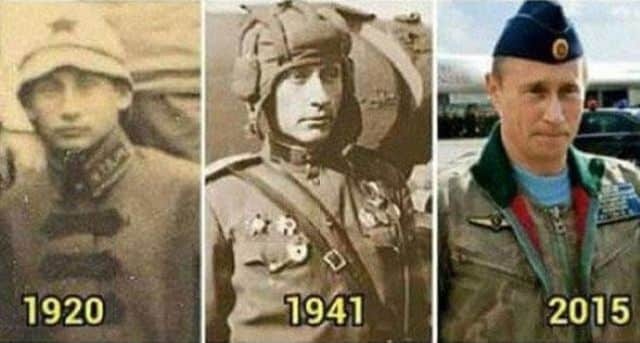 Don’t laugh, but some people actually believe that the Russian president is a vampire! We’re not ashamed to say that this picture is making us think that it might be true though. 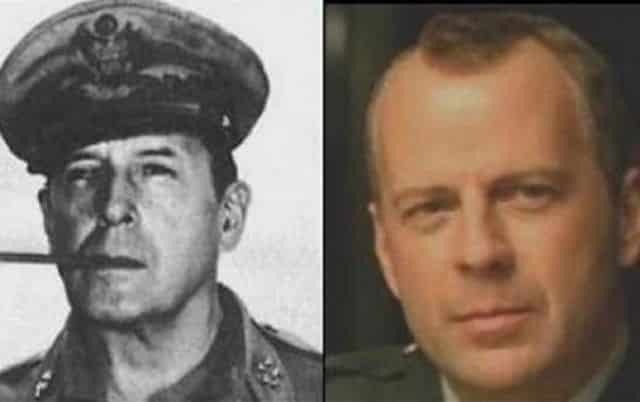 In the first photo is not Bruce Willis in one of his movies. It’s a man named Doug MacArthur, and he used to be a General. Pretty impressive, right? People also think about the Matrix star that he’s a vampire. 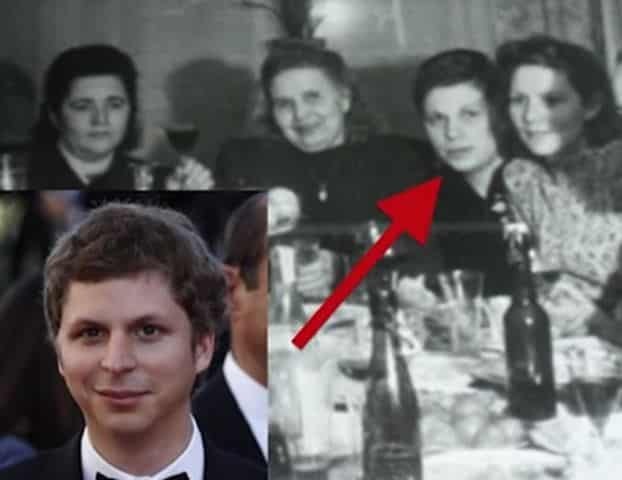 A lot of images circled on the internet trying to prove that he is immortal, but this one is by far the most shocking one. 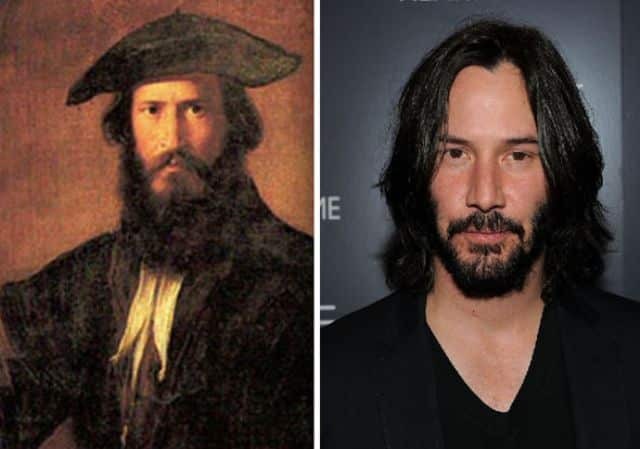 The painting was done in 1530 in Italy. Get ready to be blown away by Orlando Bloom’s doppelganger! 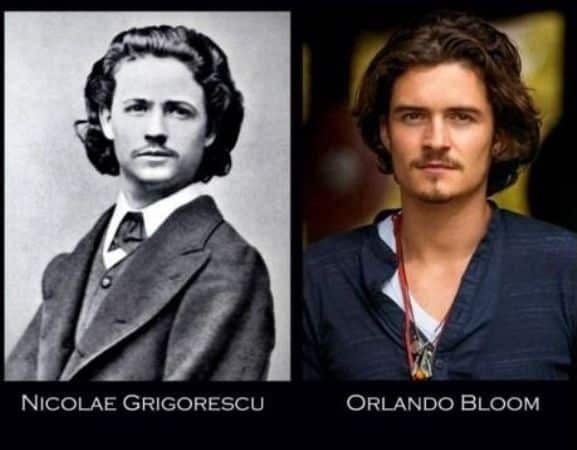 Orlando Bloom looks like Nicolae Grigorescu, a famous Romanian painter. This makes us wonder, do all artists look the same? 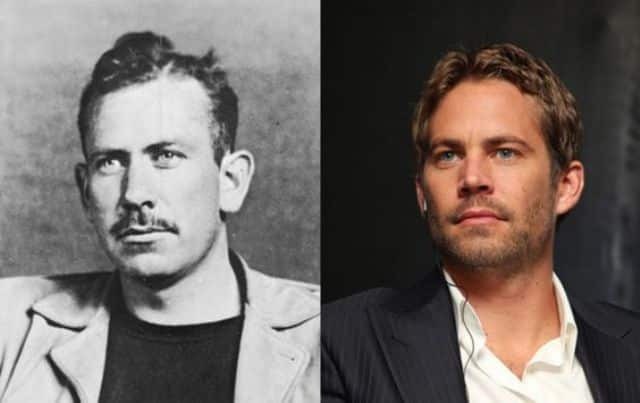 We’re still waiting for another Paul Walker doppelganger so the existence of this photo is pretty good news!